Оксфордский курс "Английский для социального общения" является идеальным для тех, кто нуждается в английском языке чтобы общаться в профессиональном контексте. 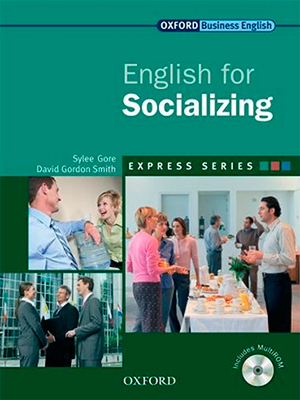 English for Socializing is an ideal short course for those who need English to socialize in a professional context. English for Socializing teaches students how to build good relationships with international clients and colleagues. The course includes essential expressions and conversation techniques that will enable students to socialize and make business contacts in English. 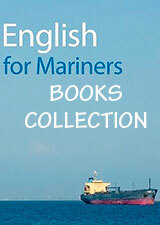 English for Socializing presents realistic relationship-building situations. The well-structured and varied exercises allow students to practise conversational techniques and strategies. Each unit includes speaking activities which cover how to exchange pleasantries and chat with ease, as well as intercultural issues and soft skills.